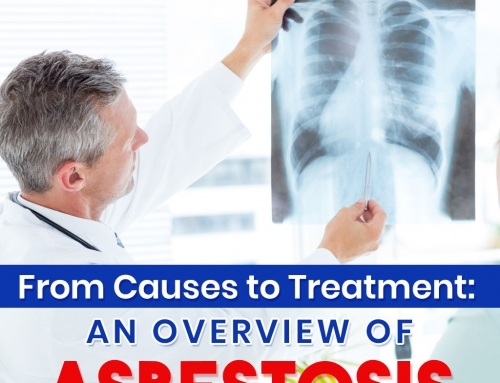 Mesothelioma and lung cancer are some of the deadly diseases caused by excessive asbestos exposure. 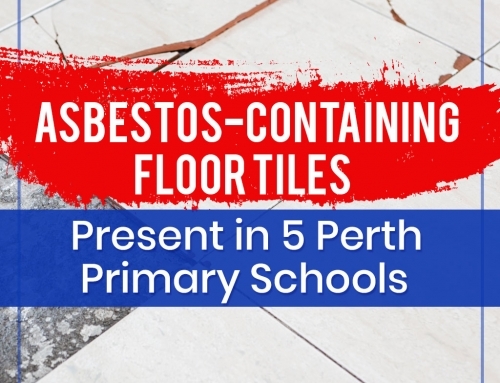 Thousands of Australians get diagnosed and hundreds die from asbestos-related diseases each year. The number continues to grow as more and more show signs of the diseases’ symptoms. 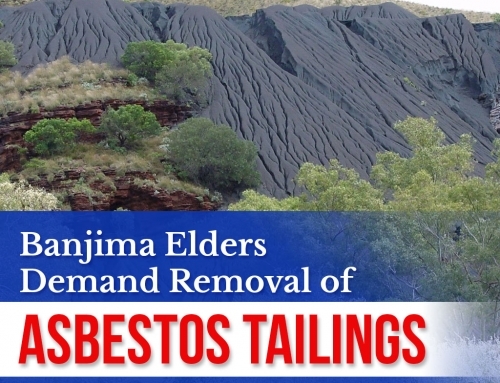 The people of Wittenoom are a small part of those who have been gravely affected by asbestos. Wittenoom was formerly used as a blue asbestos mining site back in the early 1910s. It was only shut down in the 1960s due to the lack of profit from the business and disturbing health concerns. 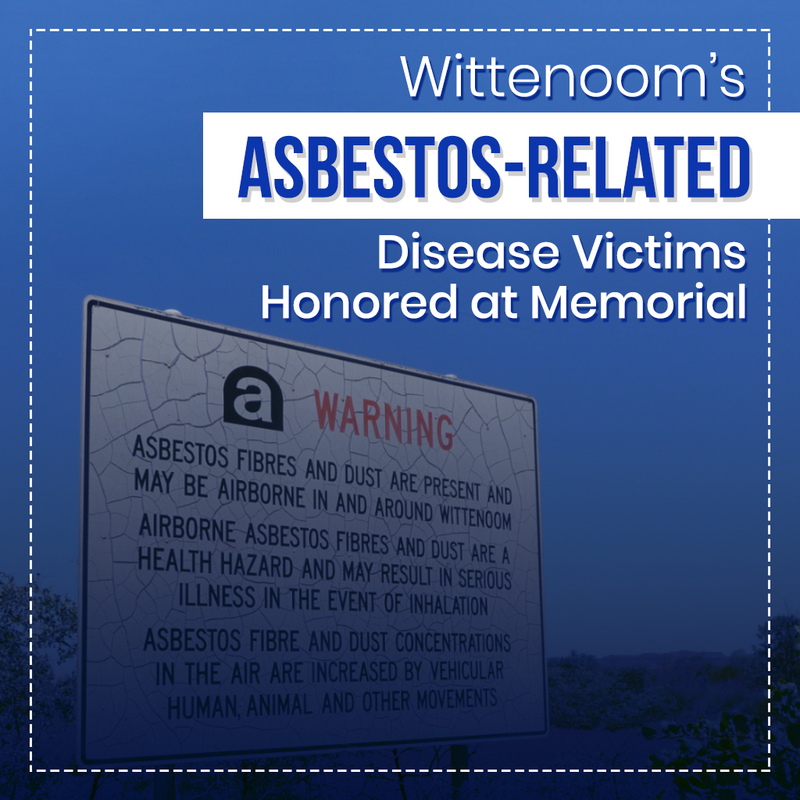 To honor those who have died and who continue to suffer from Wittenoom’s dark history, the Asbestos Disease Society and UnionsWA organized a memorial to honor those who have died from Wittenoom’s mining history. Around 200 survivors and families of both the victims and the survivors were present at the memorial. The memorial plaque was placed on a wall in Solidarity Park near Parliament House. 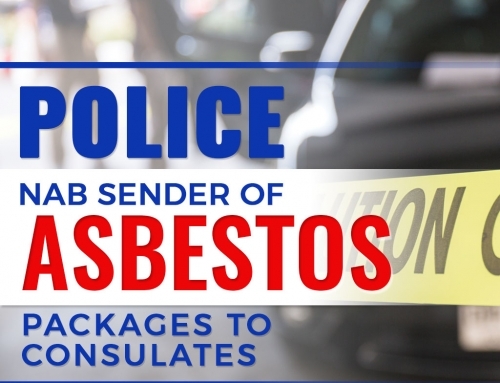 Asbestos Diseases Society of Australia’s chief operating officer Melita Markey hopes that the memorial would act as both a sanctuary for the families and as a remembrance of the need to keep workplaces safe. 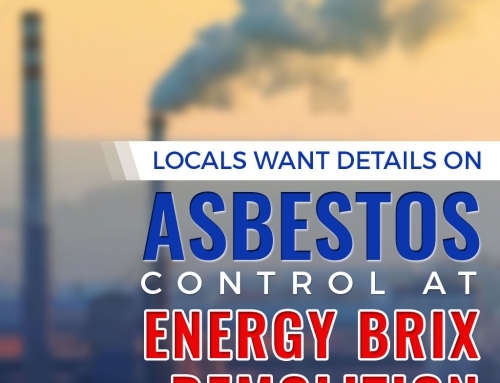 Visit our blog for more updates related to asbestos.